It’s very common for property owners to find that the ongoing maintenance of their home has begun to slide. When you’re busy, it can be difficult to keep up with such things as your time is spent on other things. As experts in the revitalisation of properties, Cleanwise Carpet Care are perfectly placed to help. Just some of the many things that you can look forward to with freshly-cleaned carpets include the removal and ongoing management of mould, the eradication of nasty and potentially hazardous odours and a generally healthier home without an abundance of dust inside. After a pair of Cleanwise Carpet Care’s carpet cleaners in Sheffield have cleaned the carpets at your property you’re sure to feel good mentally; whilst you’ll also feel a number of physical health benefits too. When you get some time to relax, you want to be able to feel comfortable in your surroundings; but poorly-maintained carpets can make this impossible. Living amongst mess and dirt can get you down and you’ll always be aware that they need to be revitalised. When you decide it’s time to take action and tackle the grime, Cleanwise’s Sheffield carpet cleaners will be gladly waiting to help. If you’re looking to sell; healthy, fresh and aesthetically-pleasing carpets will impress those showing an interest in your property. They’ll also make the job of the vendors looking to move your property on the market far easier; as they’ll be able to speak confidently about the state that your home is in and show it off during viewings. Cleanwise Carpet Care also offers Barnsley, Chesterfield and Rotherham carpet cleaning for homes and businesses. 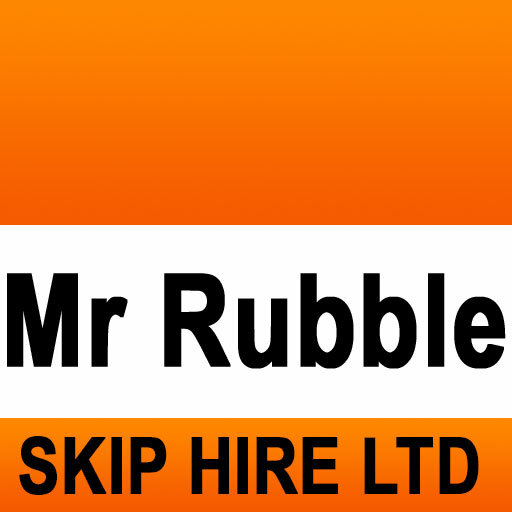 To speak to one of their carpet cleaners in Sheffield, you should contact them today. 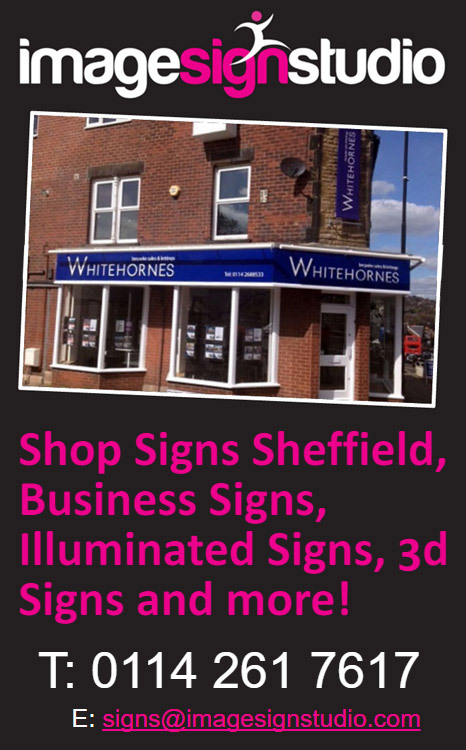 They’re sure to be delighted to further explain how they can benefit you and your property; as they continue to deliver the highest standards of customer service. The number to call is 0114 2348875. Membership of the Chamber is all about helping your business to grow and what better way to meet new businesses and make new contacts than at the City Region Networking Breakfast? The Bi-Monthly events will take place on the third Tuesday of the month and will be held at Tankersley Manor Hotel. We are giving you the opportunity to do business, make new contacts and grow your network, all before your working day starts! There will also be a Business Card Draw offering some attendees the opportunity to promote their company by making a two-minute presentation on their business to all assembled guests. All the dates for these events can be found on your chamber website and please book you place via your Chamber of Commerce to receive the member rate. 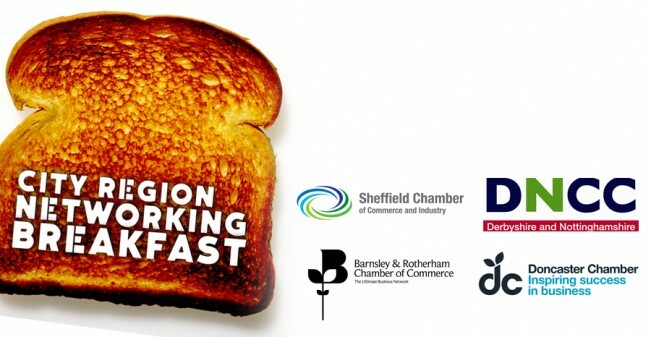 The City Region Networking Breakfasts are a joint initiative between The Barnsley & Rotherham Chamber of Commerce, Sheffield Chamber of Commerce, Doncaster Chamber of Commerce and Derbyshire & North Nott’s Chamber of Commerce.